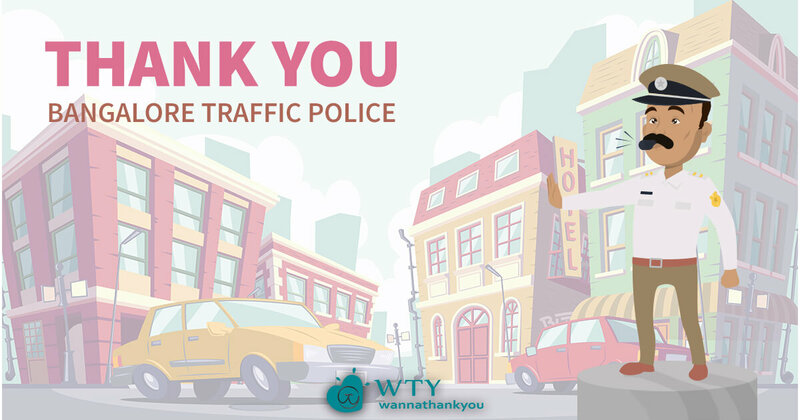 To The Bangalore Traffic Police - Thank You For Making My Journey Safe. Every day I leave home at 7.30 In the morning to reach college. On the way to college, I see a man with white shirt and khaki pants with a blowing strobe in his mouth. Whenever I see him he is struggling to control the traffic and managing those who are in hurry, concerned about the people who are making efforts to reach their destination and helping out school kids who don't have the sense of road crossing. I see him again in the evening doing the same actions as he did in the mornings. He makes sure that we are reaching our destinations safely. Shouldn't I thank him?? Yes!! I have to be thankful for his efforts. We all have heard many complaints against them. Have anyone of us has tried to compliment them at least once? No, because we aren't aware of their struggles and we never took any personal interest to inquire what they are going through. People stuck in traffic for more than 10 minutes get pissed off and irritated, they let out their frustration on the traffic cops who are handling things out there. And again they are being cursed if they penalize anyone for not following traffic regulations. Even though it is his duty and he gets paid, he strives as hard as he can for the society. Without bothering whether it's a hot day or rainy, windy, he's on the roads for our purpose. So let's be thankful to the real heroes, the traffic cops! Now let's move on to the other side - after 3 or 4 years of their duty, it has been observed that they are prone to wheezing or asthma. Yes, they suffer from wheezing because of standing on roads for hours together and it is not at all an easy task while inhaling the contaminated air and putting all their energy to execute their duty. Doesn't he deserve gratitude? He deserves a heartfelt thank you! I agree that sometimes the money we pay as fine will go to their wallets instead of the departments concerned, but not all cops are same! Why put everyone in the same box when their intentions are different? There are cops who are loyal to their works and department. Recognize and appreciate them. Express your gratitude for them. Whenever you see traffic police just wish them good morning or good afternoon, or just smile at them, it would certainly make their day. They deserve much more respect and attention than a trending meme, so let's express gratitude to them. Plant humanity in you that will grow as a tree! I am Ramya, currently pursuing my B.tech degree. With lots of stuffs and confusions in mind, I have clue where I’m upto in this busy and uneasy life. keeping all this apart, I take the privilege to write a blog thanking the Bangalore traffic police. 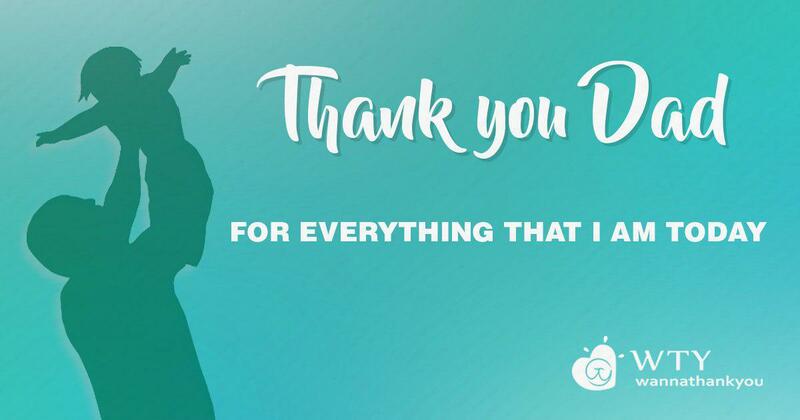 I feel it as an opportunity of expressing GRATITUDE to them through “WANNA THANK YOU” platform. 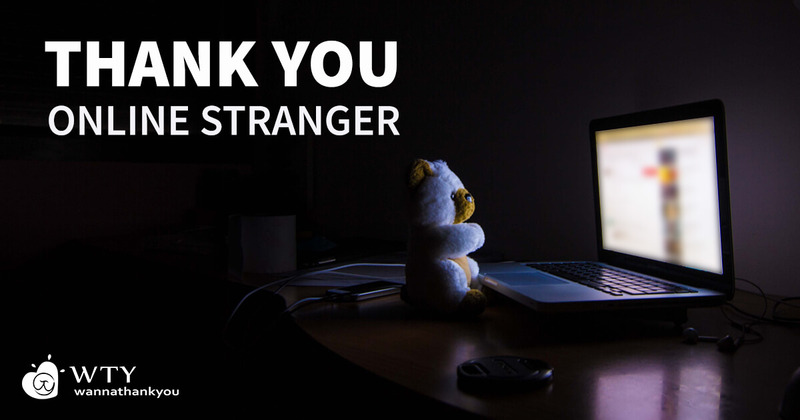 Thanks To That Friend Who Came As An ‘Online Guardian’ To My Life.